AUSC International Communication Office shares the 1st AAFYC 2017 delegates new list , Monday September 4th , 2017, From Kigali-Rwanda-East African Region. AUSC International Communication Office shares the 1st AAFYC 2017 delegates new list below , Monday September 4th , 2017, From Kigali-Rwanda-East African Region. 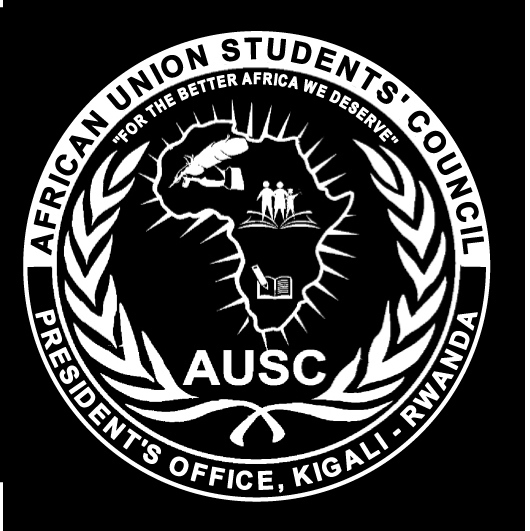 AUSC International Communication Office invites all delegates to read and find their names from the above the AAFYC 2017 delegates new list , Monday September 4th , 2017, From Kigali-Rwanda-East African Region.